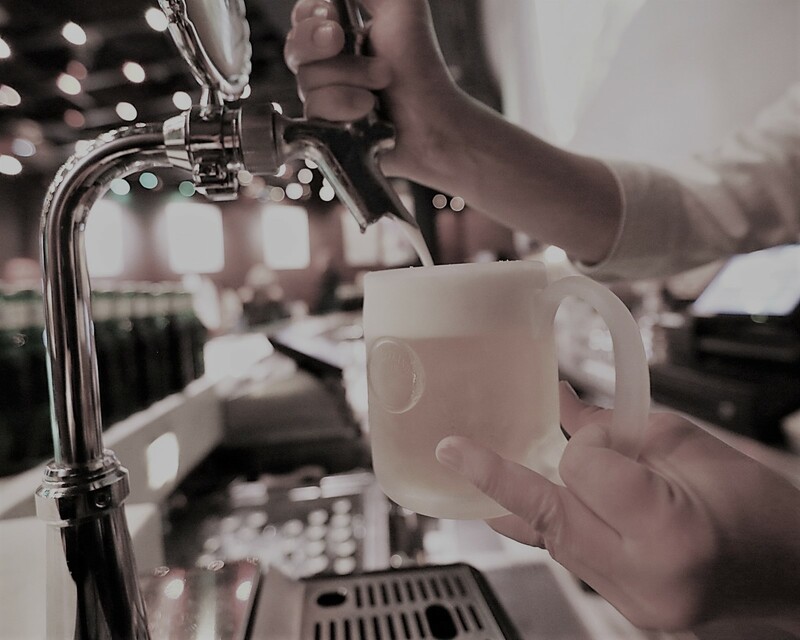 If you have been subject to a DWI stop and were subsequently charged with Driving While Intoxicated, you are likely facing a tough uphill battle. NJ’s DWI laws are some of the strictest in the entire country. Punishments such as mandatory jail time, fines, annual DMV surcharges, insurance surcharges, ignition interlock device installation and license suspension can throw your life into a tailspin. For those drivers who require their license for work, New Jersey does not allow suspended drivers to obtain a conditional work license. This means that a second offense for Driving While Intoxicated will carry a two (2) year license suspension and likely result in the loss of your job. If you have been charged with Driving While Intoxicated, also known as Driving Under the Influence, you should consult with an experienced DWI attorney. The law firm of Proetta & Oliver defends drivers charged with DWI throughout Burlington County. We appear before municipal courts in Medford, Mount Holly, Mount Laurel, Bordentown, Burlington Township, Cinnaminson, Evesham, Westampton, Southampton and many more. 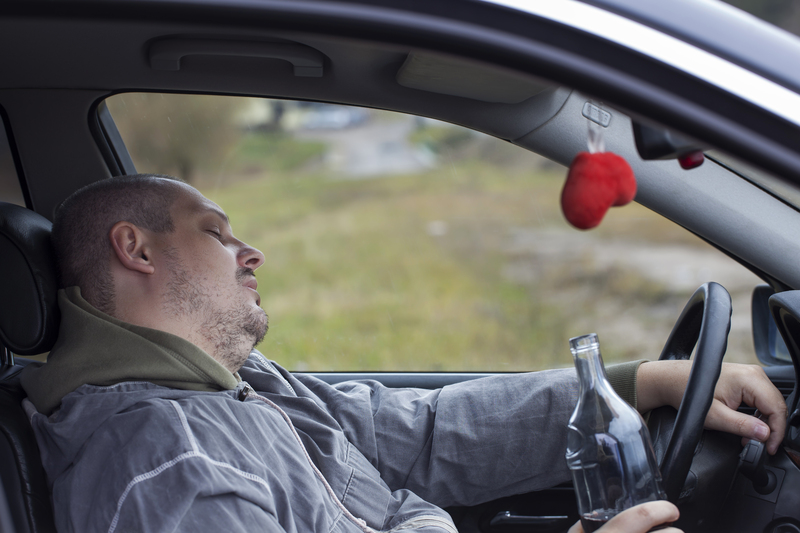 If you have been charged with Driving while Intoxicated or Refusal under N.J.S.A. 39:4-50, call 609-850-8284 today. At Proetta & Oliver, our team of DUI trial attorneys are experienced in handling all drunk driving charges in Burlington County. Allow our legal team to review all of the discovery in your case, including, body cams, dashboard video, Alcotest documentation, police reports and anything else the State intends to rely upon. We will comb through these documents to find that weak thread in the State’s case and expose it for your benefit. Call today to speak with an attorney. The initial call is always free of charge and we are available 24/7 for your convenience. Intoxication of the driver (BAC above .08 for adults or .01 for persons under 21). Case law over the years has further specified what situations will qualify as operation. Placing the key in the ignition without actually moving has been held to qualify for a DWI charge. Conversely, running your engine to stay warm while you sleep-off the alcohol in your car has been held to not qualify for a DWI charge. For more information on your case, speak with an attorney today by calling 609-850-8284. What are the Penalties for a Second DUI in New Jersey? Call our office to learn if a step-down can be applied to your case. DWI charges are very fact-sensitive cases. This means that your attorney must know where to look and what to request if they hope to obtain a dismissal or downgrade of the charges. Because the State does not allow for negotiated pleas in DWI cases, you need an attorney who will fight the charges and not simply hold your hand at court. The law offices of Proetta & Oliver is a criminal defense firm that specializes in DWI laws. Our firm is comprised for former New Jersey Deputy Attorneys General and an Alcotest Certified lawyer. For a free initial consultation, contact our office at 609-850-8284 and speak with an experienced attorney today.